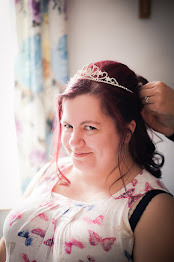 I am sooooo behind with blog posts at the moment. This post should have gone live at the end of April, along with my Life Lately - April Edition, and April Favourites. 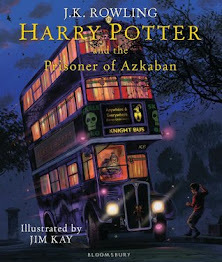 But instead we're well into May and I'm only just publishing it! Shocking, I know. 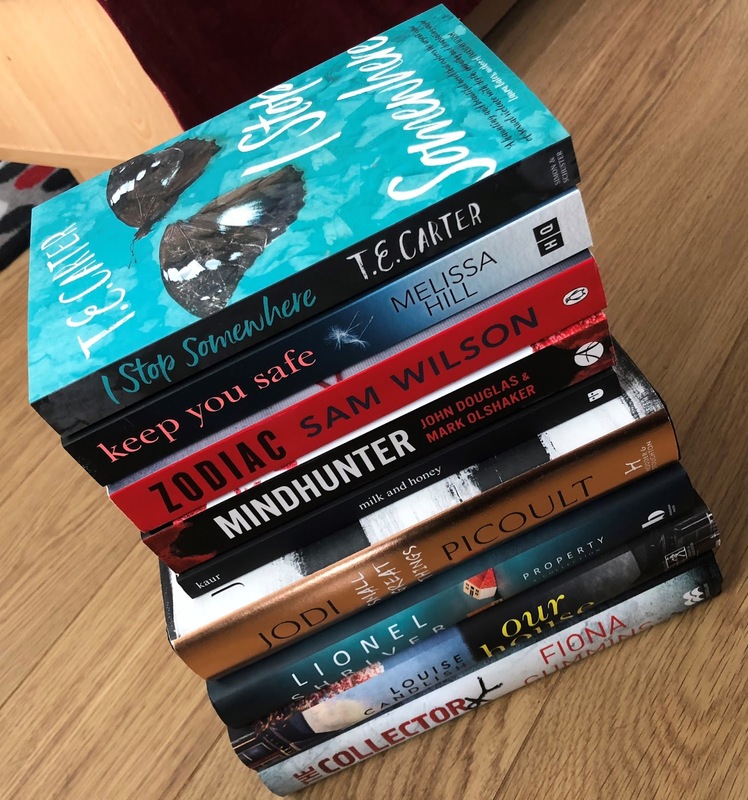 Anyway, I'm here (finally) with a quick look back at, and mini-review of, the books I read in April, as well as a peek at what's on my TBR pile for May! I started the month off with one of the most boring, pointless, inane books I've ever read. 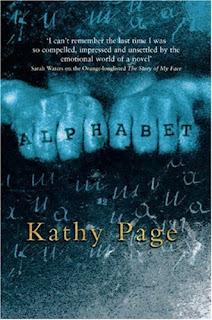 Alphabet (*), by Kathy Page, has many rave reviews, but I just could not get on-board with this book at all. Things soon picked up though, when I started reading Hangman (*****) by Daniel Cole. 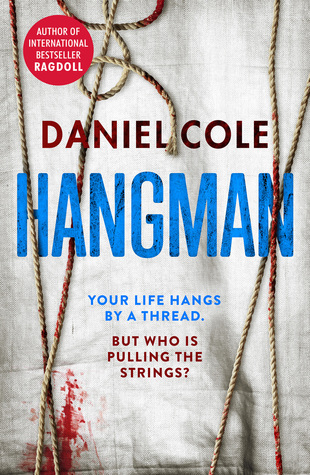 A fantastic crime fiction novel that was gripping from start to finish. 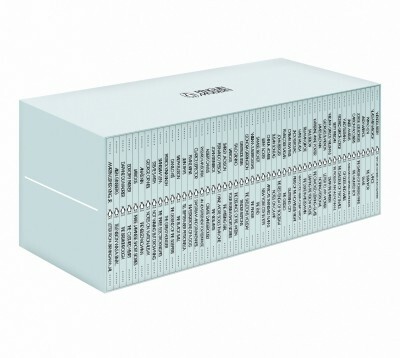 This month I've mostly been reading short stories, from the Penguin Modern Classics Box Set. I'm not going to review them all individually, but the twenty or so I've read so far are a real mixed bag! I loved Andy Warhol's Fame (*****), but found Notes on "Camp" (*) by Susan Sontag to be very poor. The Problem That Has No Name (****) by Betty Friedan spoke to me on a whole other level, whereas The Dialogue of Two Snails (*) by Federico Garcia Lorca was a book that left me scratching my head and wondering "WTF?" There's only nine books on my TBR pile for May, as I plan to read the rest of the Penguin Modern Classics Box Set this month. I'm most excited to read Lionel Shriver's collection of short stories, Property, and the new releases from Fiona Cummins and Louise Candlish. Rupi Kaur's Milk and Honey has been on my wishlist for so long; I'm very keen to absorb myself in some beautiful poetry! Have you read Milk and Honey by Rupi Kaur?